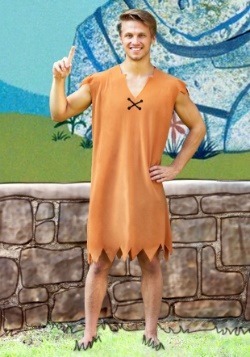 In the town of Bedrock, fashion tends to define who you are, because you generally wear the same thing everyday. 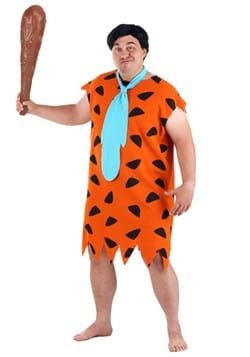 Acquiring the materials used to create your signature look will likely involve some kind of hunt, plus time preparing the animal skin, bones and shells you find. 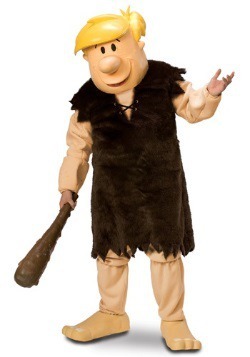 So be sure to choose carefully, your social life likely depends on it. 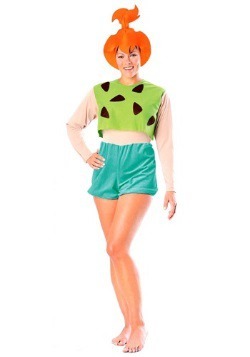 Fred, Wilma, Barney and Betty seemed to have chosen some very successful and memorable looks, so why not borrow from them? 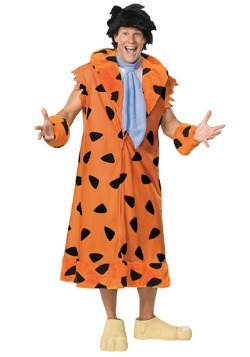 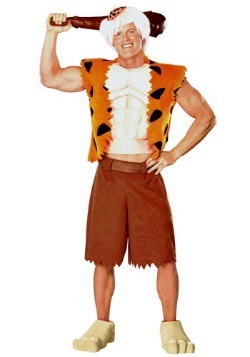 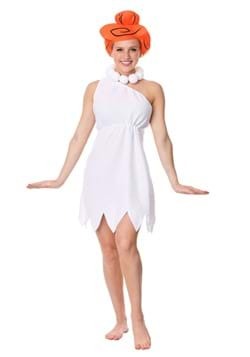 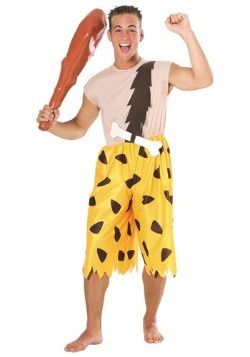 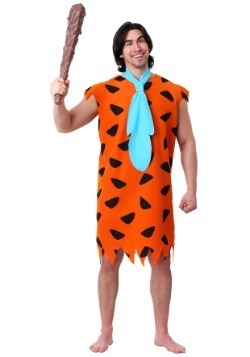 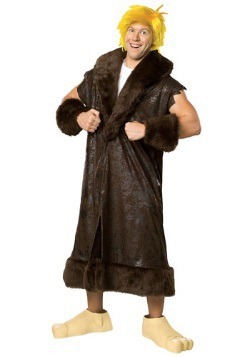 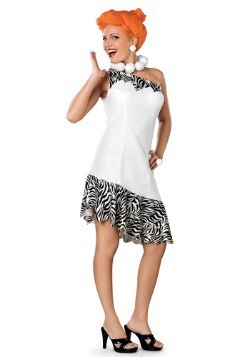 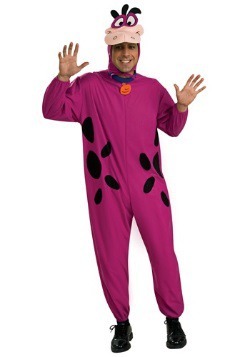 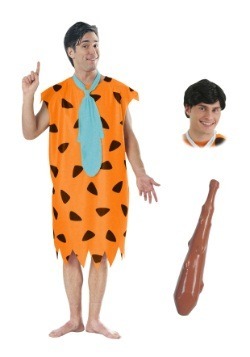 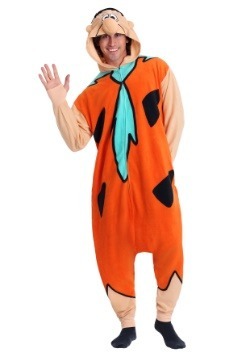 An adult Flinttones costume you will feel just like a prehistoric dude ready to head off to work at the quarry or a cute stone age hottie dressed for a day of shopping.